Second Marriages: Should You Speak Now or Forever Hold Your Peace? Second marriages or even third marriages are commonplace but the issues to be considered in these marriages can be quite different from those in a first marriage. Should you get remarried? Divorced and widowed empty nesters may want to think twice before they tie the knot. What will you do with your home, sell it? Well, if you have to move out of your new spouse’s house (his or her separate property), where will you live? With your adult child and the grandchildren? Can you then qualify for a mortgage if you are 15 or 20 years older? Will you be retired in a few years and lose the ability to realistically generate new income? A divorced person or widow/widower may be entitled to retirement benefits that end upon remarriage. 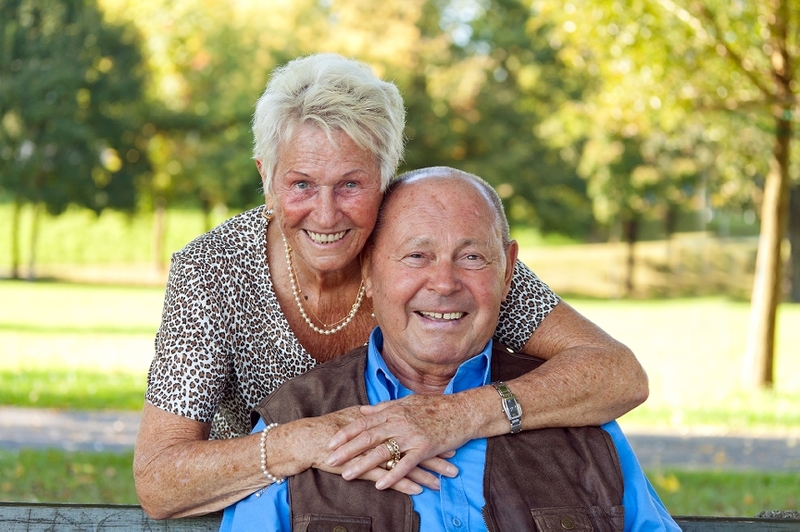 Other times, a second marriage may end certain survivorship rights. For example, let’s assume you were married to a person who serves in the U.S. Army, and there is a court order requiring him or her to maintain your SBP (Survivor Benefit Plan) coverage. In the event your former spouse dies, SBP rights currently entitle you to a certain percentage of the amount that was formerly paid as retired pay. Although there are exceptions to the general rule, if you remarry before you are 55 years old, you lose your SBP rights and receive nothing if your ex dies. Another example of financial consequences of a second marriage involves alimony. If you remarry, you permanently lose alimony, even if your second marriage ends in divorce or your new spouse dies. Living with someone in a sexual relationship and “assumption of those marital rights, duties, and obligations which are usually manifested by married people” is also grounds for terminating alimony in North Carolina. Based on the current laws, Social Security survivor benefits for a widow, widower or former spouse generally end if you remarry before you reach the age of 60 (or younger if disabled). The bottom line is that you should carefully consider the financial consequences of a marriage, and think about possible scenarios as you move towards retirement.